When I was a kid, my mother always threw the best birthday parties for my sister and me. And this is before Pinterest, people. She managed to come up with so many fun themes and make it a great experience for both the birthday girl and her friends. Happily, I will fully admit I follow in her footsteps. In a land where many parents rent out a bounce house palace place or host a build a buddy party, I still try to do our boys' parties here at our house. This year I asked my oldest what he wanted to do for his birthday and he responded with "a science party!" without skipping a beat. Not going to lie, it gave me pause for a moment because I needed to figure out what he meant exactly by that. Turns out, those Youtube clips of Bill Nye the Science Guy and Mr. Wizard really made an impact on him. So, with a tweak here and there, the Mad Scientist party was born. My husband and I first started to pull together ideas of different things to do with the kids. Some, we were able to just come up with on our own, other activities were discovered while hunting down science activities for kids on Pinterest. Our main goal was to make sure they were things you could do with every day items you could find in the house, for the most part. I will admit a couple ideas did involve needing specific supplies we had to get from Amazon, but it was totally worth it in the long run. So, I plan on creating a few posts to cover the fun activities we did and the prep work to get ready for it as a series for parents out there interested in doing the same! Yes, I know that as an adult, you are aware of the traditional use of Petri dishes, but in this case, we went a little more kid friendly and made some that the kids could create and eat. It was ridiculously easy, too. First thing you will need are some cheap plastic Petri dishes. They are easy to find on Amazon and we were able to get a sleeve of 20 for a very good price. Along with those, I managed to find fun colors and shapes of food confetti/sprinkles. Try to get a variety to make it more interesting. The last thing I ordered from Amazon were neon test tube shots in a 15 count, which yes, are technically for an adult beverage purpose, but worked really well as test tubes for the party. The next few items you will want to get from your local grocery store. First, get two boxes of berry flavored Jello. You want the color to be blue for this activity. You'll also want to make sure you grab a box of Knox clear gelatin. Finally, grab a bottle of tonic water. Also, you will want to get a package of white address labels and a couple of black lights, if you don't already have these on hand. Now, I decided to have some fun and make them so that they glow in the dark, thanks to the quinine in the tonic water. If you do not want to get into doing the black light, just skip the tonic water aspect and prep with just water. If you do decide to do this experiment make sure you do it first or earlier on so there is time for the Jello to set before the party goers have to leave!!! The day before the party, get the dishes prepped on a cookie sheet and make sure you have room in your refrigerator for it. They need to be perfectly, or as close to, flat as you can get. The Day Before- 1. Heat 1 cup of water up to boiling and then add to one box of the Jello and one packet gelatin in a large glass bowl. Mix until dissolved and carefully add in 1 cup tonic water (or you will get a whole new experiment). Stir the mix until nicely blended and you may have to skim some foam off the top. 2. Using a ladle, carefully add a scoopful to each Petri dish. Do not fill all the way but just give the bottom a nice layer. 3. Once all the dishes are filled, carefully place into your fridge. Do not put the lids on or they will create unnecessary condensation. Check dishes in about an hour. If firm and cool, put plastic wrap over the tray. 4. First using blank white address labels, write the names of the children as "Dr. Soandso" and place a label on the Petri dish top and a test tube. Set the lids aside in a baggy. 5. Fill the neon test tubes with about a tbsp worth of confetti sprinkles. Make sure to put plastic wrap over the tubes and just place them back into their original container for easy storage. 2. When guests arrive, have them find their dish and explain that they are going to create their own Petri dish. If you have a black light, show them how their dishes glow! They can then sprinkle the confetti sprinkles onto the Jello in the dishes and put the lid back on top when done. Collect the dishes on the cookie sheet you initially had them on before the party. 3. You will need to take about 5 minutes to prep another box of the same Jello flavor as you did the day before. Again, ladle some Jello into the dishes over the confetti sprinkles. The tricky part here is you will need to lift the lid and replace the lid as you go so you don't confuse the dishes. VERY CAREFULLY, put the dishes back in the fridge to set. Again, it shouldn't take very long at all. And that is it! Fun, science driven and "super cool" according to the little man of honor. The next post will cover the prep work that went into getting our house ready for the party. Make sure to check back! Coconut Milk Rice Pudding- A Dairy Free and Gluten Free Treat! As I child, I used to HATE rice pudding. The whole thing just turned my taste buds off. But, like many children, I found that my tastes changed and suddenly rice pudding was actually pretty darn good, especially if you can get a hold of the homemade stuff. When I had to turn to a dairy free diet, this particular indulgence soon found itself in the review mirror of treats from days gone by. Lucky for me, I'm decent in the kitchen and decided to experiment a bit. With some cooking and baking know how, and a wing and a prayer, I came up with a super yummy, healthy, and.... bonus....dairy and gluten free rice pudding! It has an amazingly rich caramel color, and is wonderful served warm or cold. You can have some fun by also sprinkling some golden raisins, craisins, or even some extra ground cinnamon on the top before serving it to your guests or just enjoying a late night treat for yourself. 3 cups water, plus an additional separate 1 1/2 cups of water. 1. For each cup of water called for in the recipe add in 1 full ceylon cinnamon stick in a medium saucepan. Bring the water to a gentle simmer with the sticks in the water. As soon as the water starts to shift to a yellow color, remove the pot from the heat source and allow the water and cinnamon sticks to sit while the sticks infuse the water. You know it is done when the water turns brown, usually about a half hour. (You can actually drink this as a tea with some honey as a soothing drink for upset stomachs). 2. 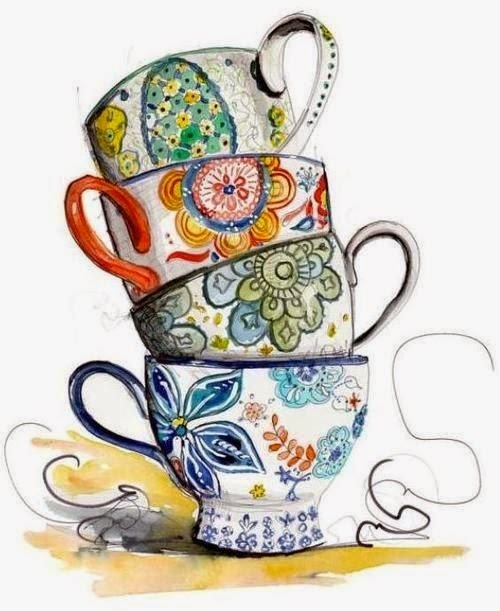 Once your tincture of cinnamon water is ready, you will need to strain it into a bowl or large measuring pitcher to filter out the sticks and fragments that shed off during the cooking process. Measure out the amount of water you now have and top off the water back to the originally needed amount to cook your rice according to package directions plus 1 extra cup of water. Return water back into rinsed out pot originally used. 3. Now add in your molasses, 1tbsp of sugar, and can of coconut milk. Mix together well into the water until it looks like a light coffee with cream in color. Bring the mix to a boil, but make sure to do so uncovered or it will boil over. 5. At this point the rice should be tender and have a creamy sauce, almost like a good risotto. Add to it 3 tbsps sugar, 1tsp cloves, 1 tsp ground ginger, an additional dash or two of cinnamon to taste, with a dash of salt and stir together. Allow to cool and you can either serve right away warm, or store away in the fridge and enjoy the next day once the seasonings have a chance to really meld together. 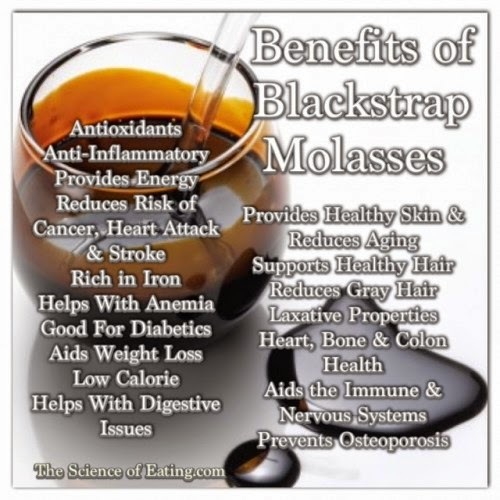 As found on The Science of Eating, this meme does a great job of summing up why I go for the blackstrap rather than the regular old molasses in the grocery store. It also has a great article about other sweetener options out there, beyond sugar, that are healthy, too! And now for the benefits of Ceylon cinnamon. It's also known as real cinnamon, as opposed to the other more easily found and sold cousin, cassia cinnamon. 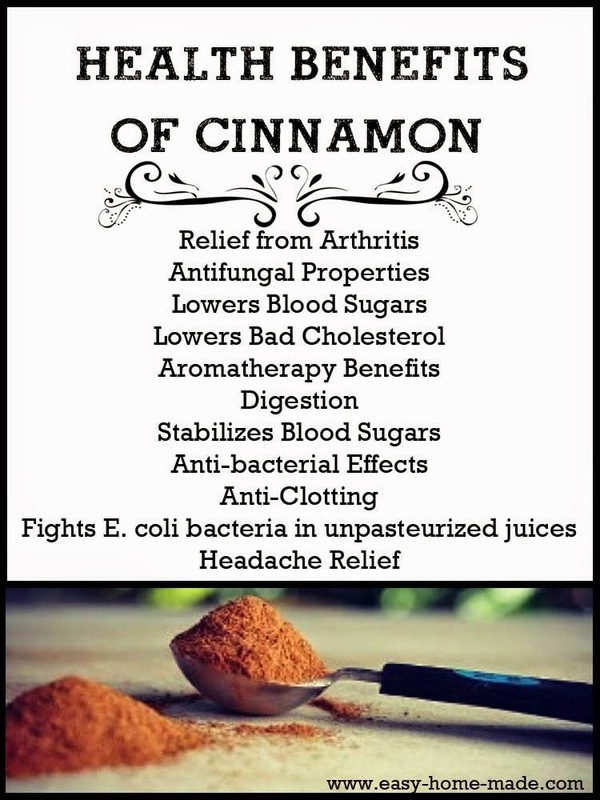 This real cinnamon chart from Easy-Homemade-Com breaks it down to the many benefits using Ceylon cinnamon has on the body. Make sure to read the full article to get the most out of some new found knowledge. It's also good for you to know that too much of cassia cinnamon can be a bad thing. There are findings that over indulging in this form can actually do some liver damage. Read your labels and purchase the good stuff. Cheap is not always better! And if you can't see the word Ceylon, then chances are good, it's cassia based. I know I am not the only one out there taking advantage of those lovely re-sell pages and sites. With kids outgrowing toys and clothes in the blink of an eye, (although even that's debatable), these sites are super handy for getting rid of items and getting some cash in pocket for the new stuff. At first, I tried to play nice, but after dealing with many personalities, I've learned my lesson on what and how to do things. Needless to say, this blog post cracked me up! It's super spot on with personality descriptions, and lets you know you are not alone in the world of "Low Ball Lucy" and "Bail Out Bonnie." Check out the post from The IE Mommy and get a good giggle or even a guffaw for the day! From "The Top Ten Annoying People on Buy/Sell/Trade Sites" as found on The IE Mommy, January 8, 2015. Leslie can’t show up on time to save her life. She’s not late just once. She’s ALWAYS late. I know I've been rather mute with this blog, and honestly, I had every intention to update often with fun posts, informative posts, and helpful posts when first created not too long ago. This one post probably won't be classified as any of these in the lighthearted sense, but it's a very real and visceral one, if that matters. I have a friend, or rather had. She was amazing. Vibrant, energetic, first to make you laugh, first to make you feel better. 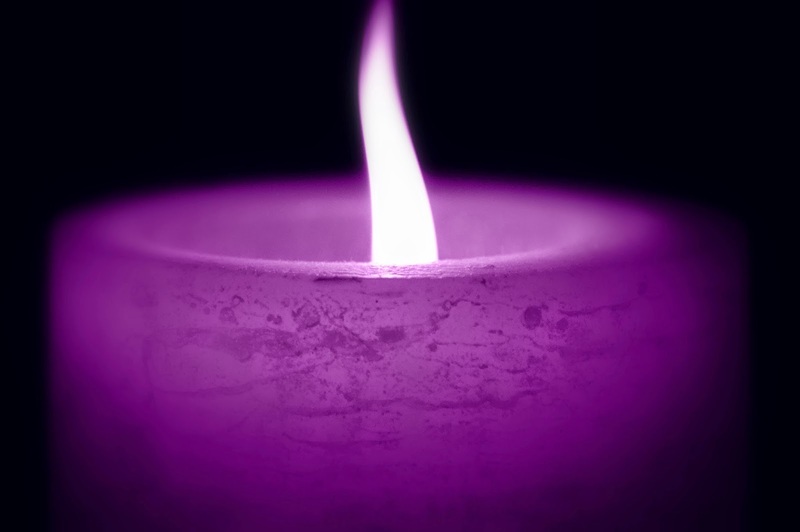 She would light up a room and not even realize it, and she was a wonderful mother, teacher, and friend. Her hilarity seemed endless; her humor, often blue, was steadfast and appreciated by all whose lives she touched. She had the ability to make a person feel welcome and at ease in her company, and there was no adventure too extreme, or antic too crazy. I admired her ability to just jump in and have fun. It made her so incredible to be around, and the unbelievable thing is if she saw this today, she'd brush this off and probably "pshaw" most of what I just shared about her. Her humility was just another wonderful aspect of her personality. Domestic abuse is one of those funny things in life. It's still in the veil of taboo for so many. "Not my business," "what happens behind closed doors," "if it was really that bad they would say something," are all those go to phrases that roll off tongues and creep into thoughts all too easily still. Yet, I seem to encounter more and more people who have a story to share, be it about former flame, current partner, or someone from way back when. And the scary thing, more often than not, the stories all start with, "Don't tell anyone about this, but....."
Why? Why do we do this? The victims act the roll of the guilty party and the offenders continue off carelessly in life with a horrible secret shared between the two, and maybe a few select others. It breaks my heart that my friend fell into this. It tears me up that she finally was getting things ready to get out but time ran out. It terrifies me that it wasn't enough..and that her story isn't an exception to the rule. A couple days after Christmas, I received the agonizingly heart wrenching news that she was gone. No longer one of us in this world. It's etched into my mind seeing the news article while talking with two mutual friends on my phone and practically screaming out "No, no.nononononono!!!!" My cell phone was quickly tossed aside like a scalding stone, as if doing so would take back the news. My husband and father were not too far away and both came into the bedroom wondering what happened. I can only remember wailing, "He killed her. He strangled her and killed her." But here's the thing, the violence wasn't the ultimately shocking part for me. There was a history, and it was something she only shared with a small group of friends she trusted and who knew about it. The horror for me was that she was in the process of taking action to get out, but it was almost a situation of too little, too late. For some awful reason, it wasn't enough. It wasn't supposed to happen like this. She was doing the right things to finally get away. She knew it wasn't a good place for her, or her children, any longer. But somehow between doing everything to get to a better place in life, and the untimely end of her life, things went horribly, terribly wrong. And now we're here, the friends and family who loved her, wondering what could we have done. How could this have ended differently? What steps could have made all the difference in the long run? Question, after question, after another raging, raw question. Domestic abuse needs to be pulled out further into the light of day. We need to turn the tables so victims feel safe enough to voice their fears, and offenders give pause enough to realize they could be crossing a dangerous line. Some how, the whole "had it coming" concept needs to get pushed aside to "they (the offenders) should know better." And please notice, I am not throwing around "he" and "she" here. This is not something that only happens to one and not the other. I've known victims of both, and it isn't right or acceptable either way. Since I don't have all the answers, as much as I wish I did, I can only share a story and hope that others in a similar situation may realize it can go from bad, to worse, to the absolute worst in a blink of an eye. I am also including links to groups that are equipped to help and provide guidance to those who need it. And if you are in a domestic violence situation, please, I am begging of you, reach out to someone, to a group, to whomever you feel safest with, and get help to get out so your story won't parallel that of my friend's. This world is a little dimmer now without her vivacious joie de vivre. You may think at this moment it won't matter, you don't matter, but it will and you DO. Your presence in this world means something to someone. Please, keep that safe and please know you are in my thoughts. Anyone who has been affected by this is, on a daily basis, now more than ever. To my beautiful friend, what I wouldn't do to hear one more of your riotously inappropriate observations about life in general. 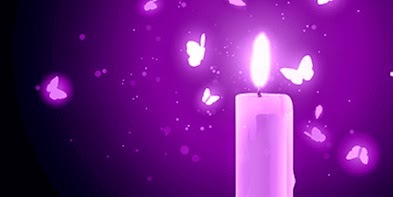 I can only hope that you will find a place of peace...You will always be in my thoughts, and forever have a place in my heart.